"Excellent service, quality of work and after-service care. Competitively priced with return and sales incentives. Would thoroughly recommend." "Hard to find a trustworthy garage. Now I won't go anywhere else. 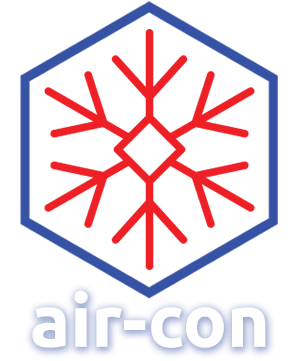 Great work and friendly service." "Finally found a garage that's trustworthy, 100% satisfactory, even offered me a courtesy car, great atmosphere and very friendly." "Excellent garage, amazing customer service. Nothing is too much trouble at all; will always use this garage." Looking for a local garage you can trust for an MOT and Car Servicing in Shrewsbury? Then come to MOTaTech located near Harlescott, Albrighton, Woolacott, Broad Oak and the rest of Shrewsbury. 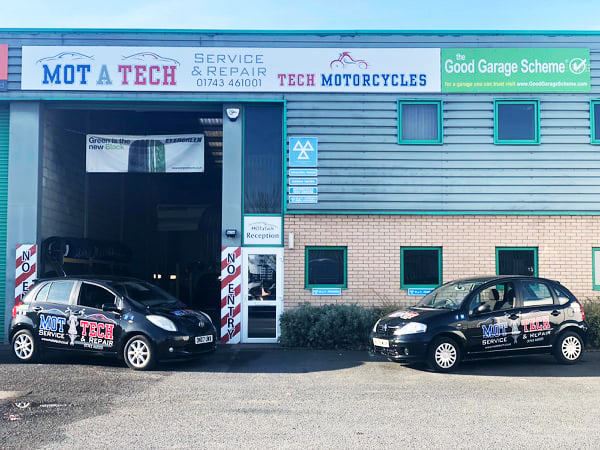 MOTaTech - Your trusted local garage in Shrewsbury for Car Servicing, MOTs for Motor homes and Car & Van MOT, Air conditioning and re-gas and Vehicle Repairs. 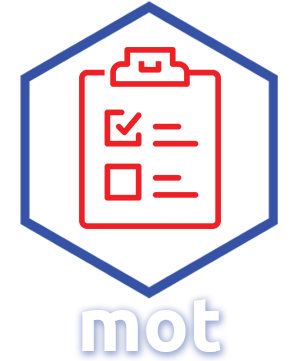 MOTaTech also provide MOTs in Shrewsbury for Motorcycles as well as Class 4, Class 5 and Class 7 MOT Testing all at our MOT station. Book your vehicle MOT in Shrewsbury today using our online MOT booking system. Simply enter your car registration and follow the onscreen instructions to book your Car or Van MOT in Shrewsbury with us at a time and date to suit you. Your MOT booking will be entered straight into our online diary. Alternatively, give us a call on 01743 461001. For a quality MOT we are the local garage for you in Shrewsbury. If you are looking for an MOT testing station in Shrewsbury then look no further, located in Shrewsbury near Harlescott, Albrighton, Woolacott, Broad Oak, MOTaTech should be your first point of call for an MOT. 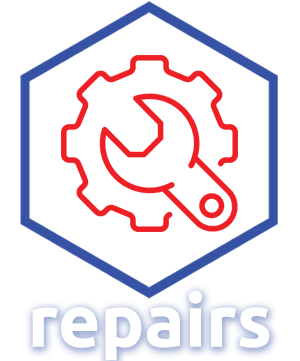 We have fully trained, experienced mechanics that are here for you. 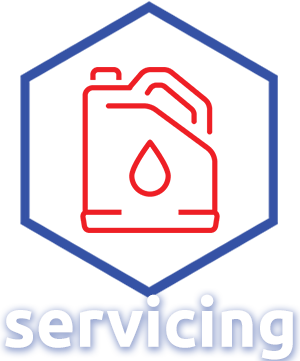 If you have a question about any of our MOT services in Shrewsbury, give us a call on 01743 461001. Looking for an MOT testing station you can trust? Pop into MOTaTech for all your MOT needs in Shrewsbury and surrounding areas.